What sleep position is best for SnugglePedic Body Pillow? The SnugglePedic Body Pillow easily conforms to support the neck for side, stomach, or back sleepers. Tell me more about the SnugglePedic Body Pillow cover. SnugglePedic Body Pillow has one of my favorite covers. 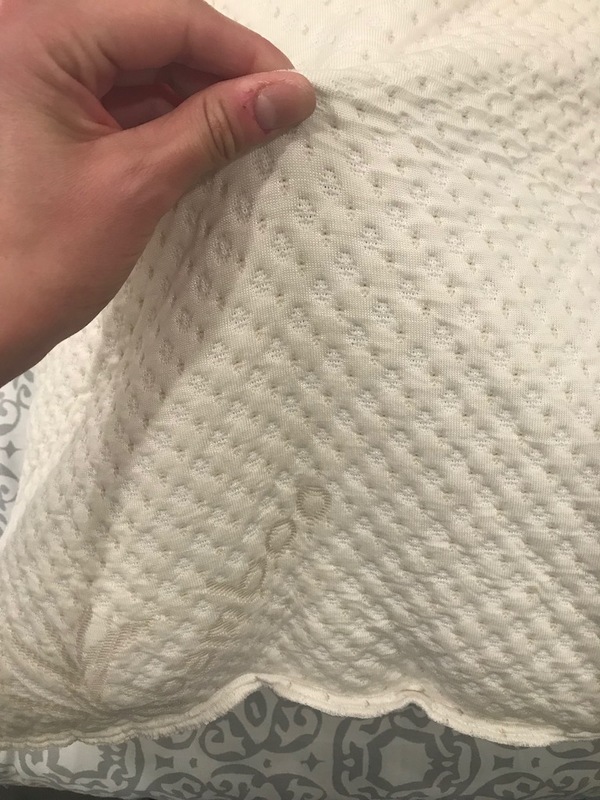 The Kool-Flow cover on the SnugglePedic Body Pillow is also the same cover on the SnugglePedic Mattress and SnugglePedic’s pillows. The Kool-Flow cover is microvented and made from 43% viscose of bamboo, 56.4% polyester, and .6% Lycra. 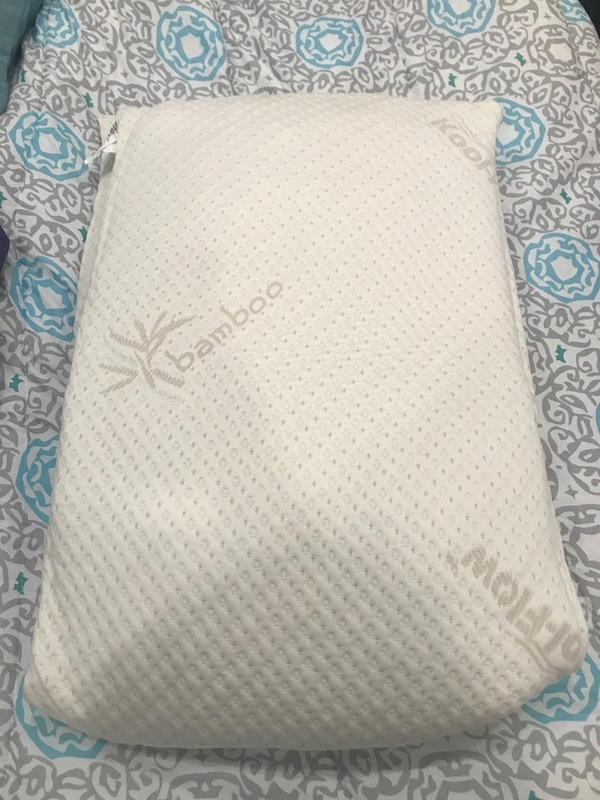 The Kool-Flow Bamboo cover is super soft and luxurious. The SnugglePedic Body Pillow is completely washable. 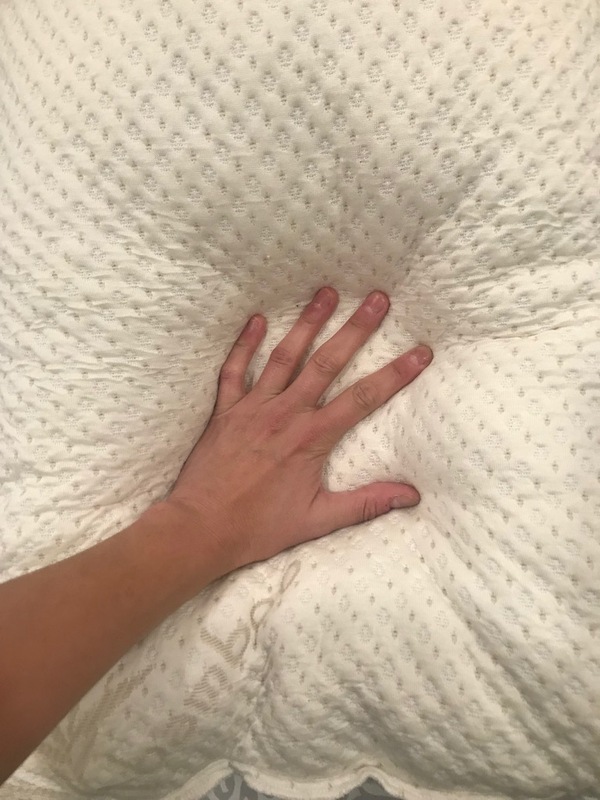 What’s under SnugglePedic Body Pillow cover? Under the Kool-Flow Bamboo cover is eco-friendly Biogreen and Certi-PUR-US certified shredded memory foam. The shredded memory foam never goes flat. 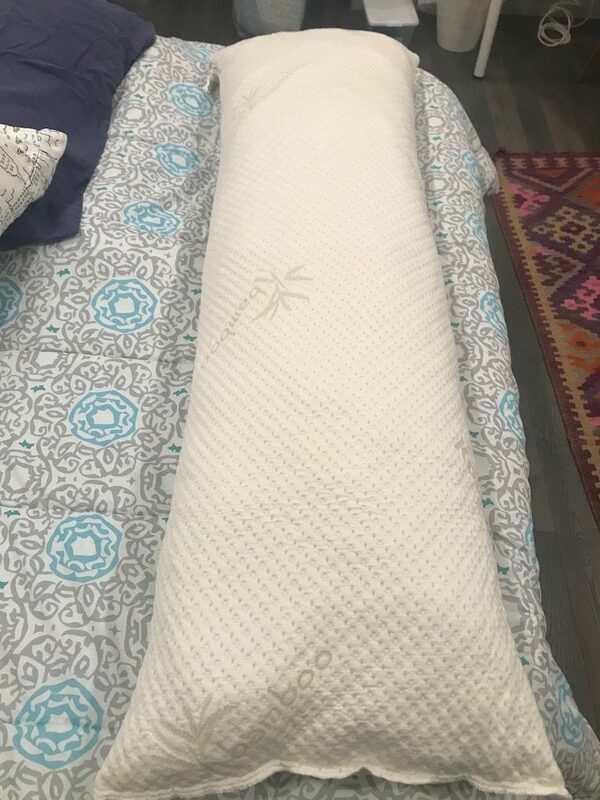 How long is the SnugglePedic Body Pillow? The SnugglePedic Body Pillow is 54 inches in length. How much does the SnugglePedic Body Pillow cost? 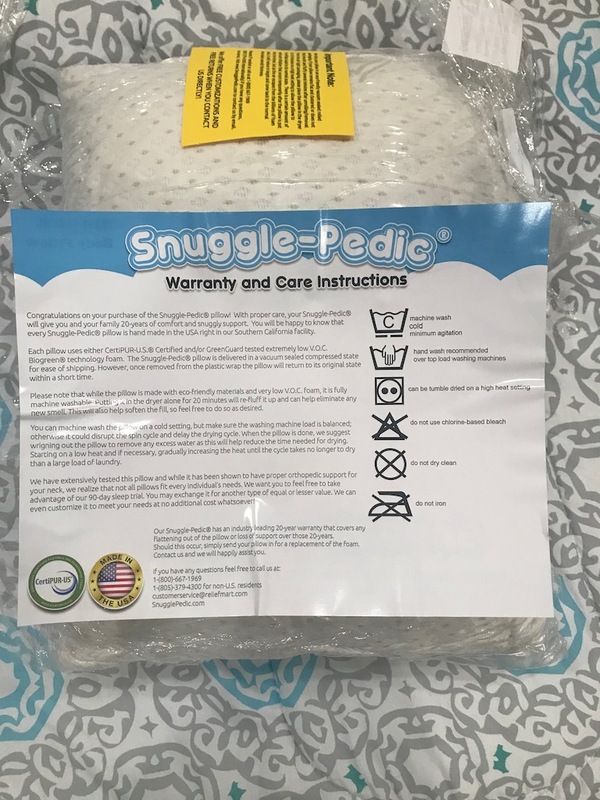 Does SnugglePedic offer a sleep trial or warranty on the SnugglePedic Body Pillow? Yes, SnugglePedic offers a 90-day sleep trial and a 20-year warranty on the SnugglePedic Body Pillow. Would we recommend the SnugglePedic Body Pillow? Once you start sleeping with the SnugglePedic Body Pillow, you won’t want to sleep without it. This body pillow is soft, sleeps cool, and easily conforms to your sleep style. The Kool-Flow cover is one of my favorite covers. The SnugglePedic Body Pillow will change your sleep experience. Everyone should be using this pillow every night. Get your SnugglePedic Body Pillow here…..